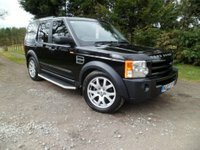 Just come in for sale another fantastic condition High Spec Landrover Discovery 2.7TDV6 SE, this vehicle may have covered 155k miles but to look at and drive you would of think it has covered half these miles the Discovery is that good, it is in fantastic condition both inside and out and has obviously been very well looked after this you can tell as the vehicle drives without fault and is free from any of the problems Discoverys are associated with, there is no issues with the Air Suspension it operates as it should and again the Electric Handbrake operates correctly infact the Discovery drives without fault and looks every bit as good as it does in the pictures. 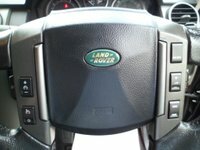 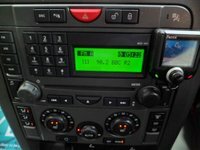 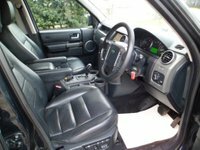 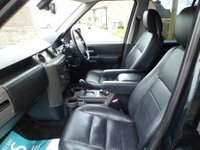 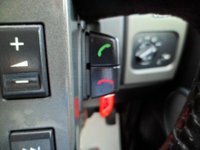 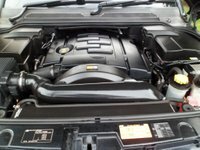 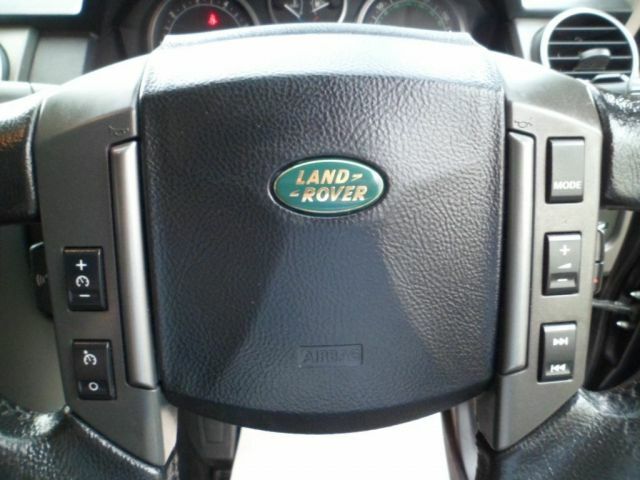 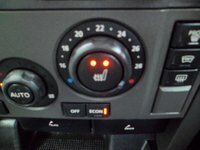 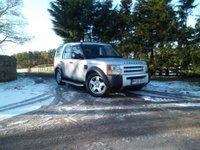 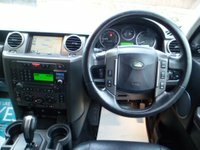 The Landrover also boasts an excellent Service History mainly all Landrover and some recent work includes Full Service, Timing Belt And Water Pump Change, Replacement Air Compressor, Brake Pipes, Suspension Arms and MOT until End Dec 2017 with no advisories as you can see the vehicle needs nothing. 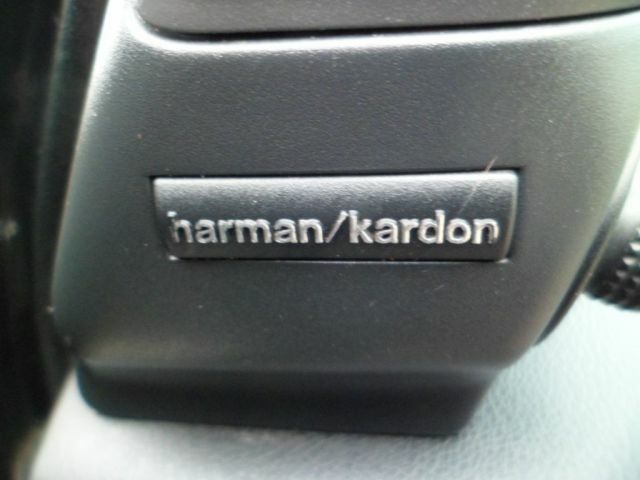 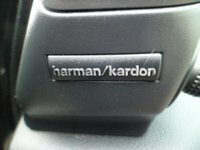 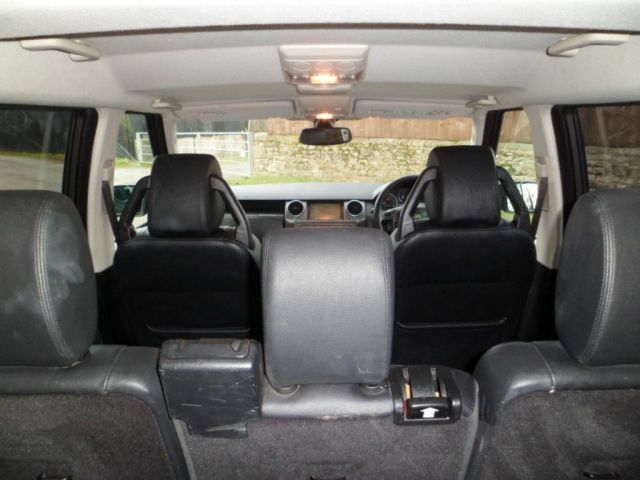 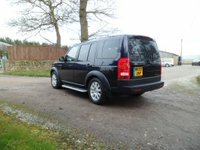 Been the SE it has a great spec, Sat Nav, Bluetooth, Leather, Heated Front And Rear Seats, Harmon Kardon, Privacy Glass, Xenon Lights, Cruise Control, Auto Lights/Wipers, 7 Seats etc and everything works as it should. 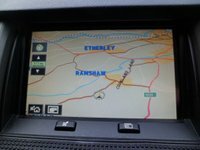 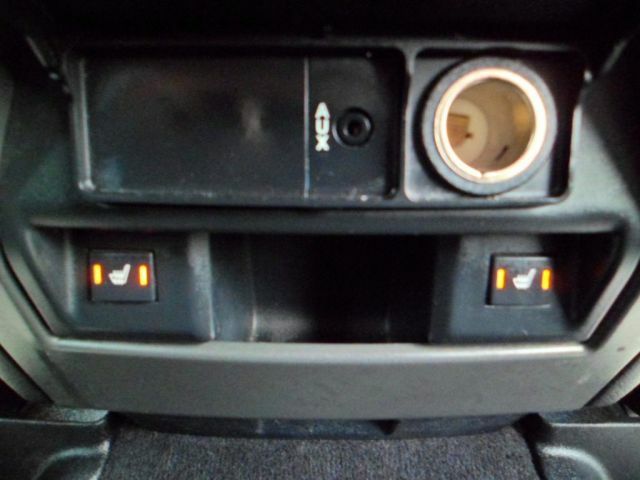 As expected the Discovery drives 100% it is perfect free from any major unwanted noises or vibrations and the vehicle Stops, Starts and Goes as it should and will make a fantastic Luxury family vehicle. 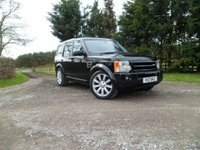 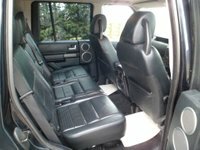 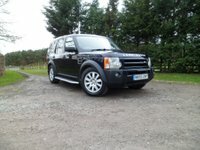 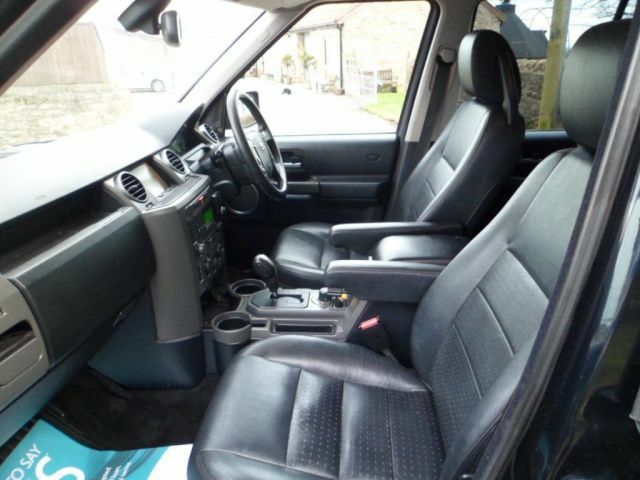 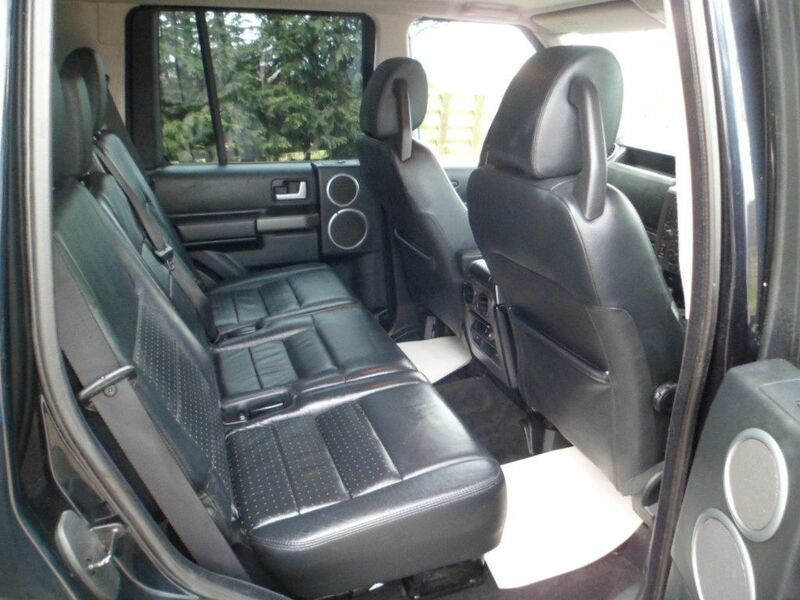 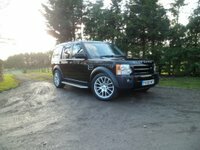 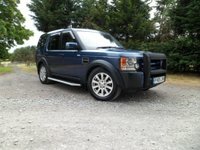 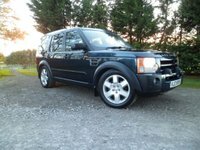 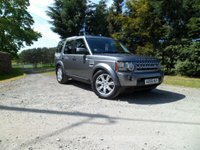 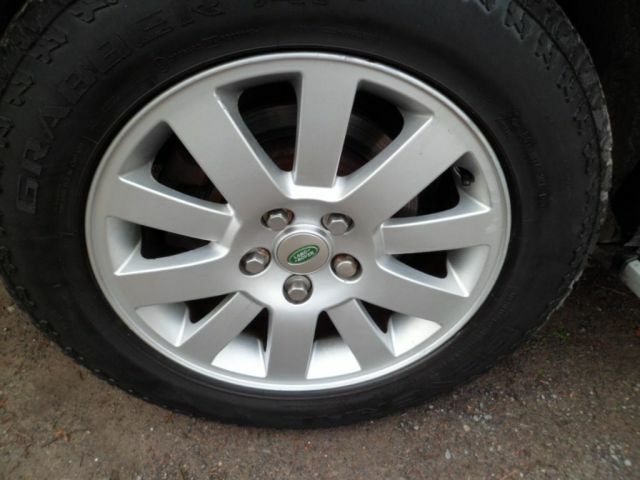 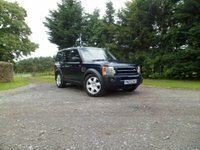 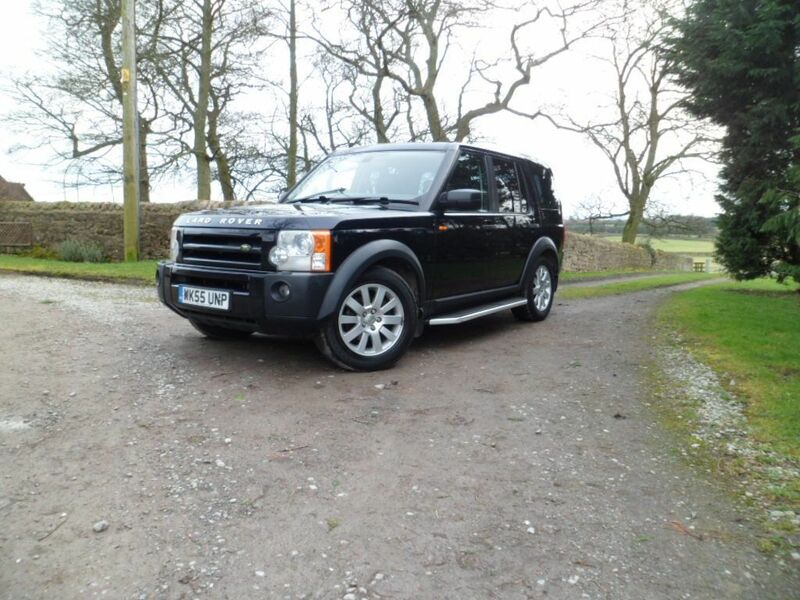 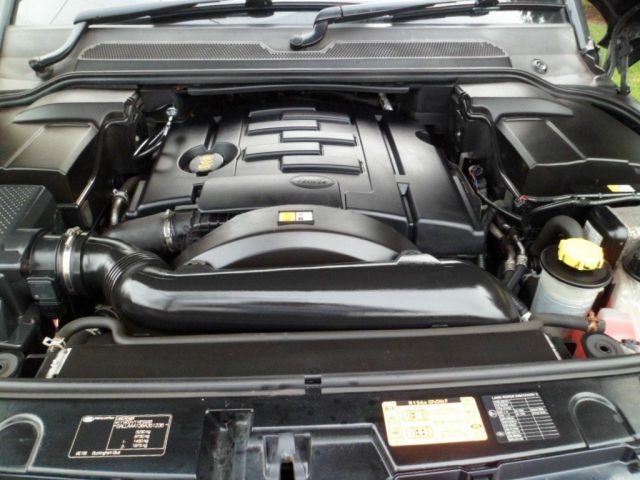 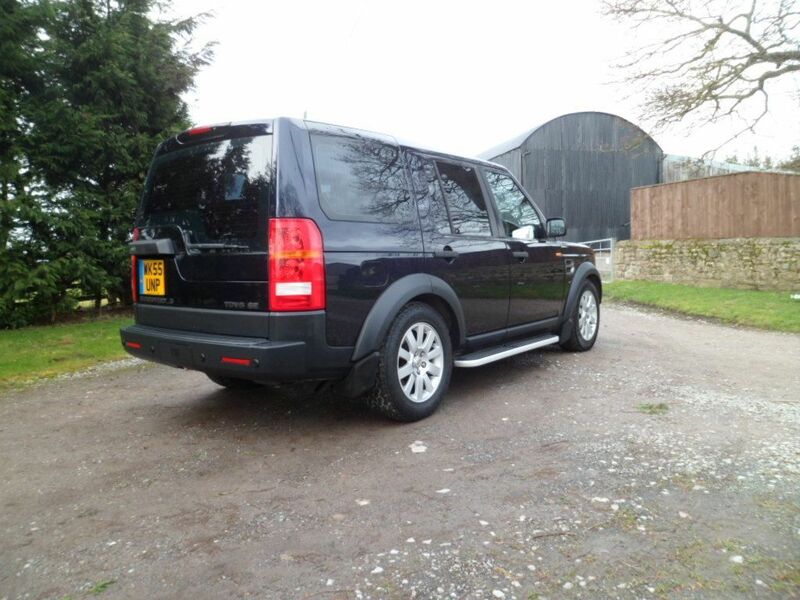 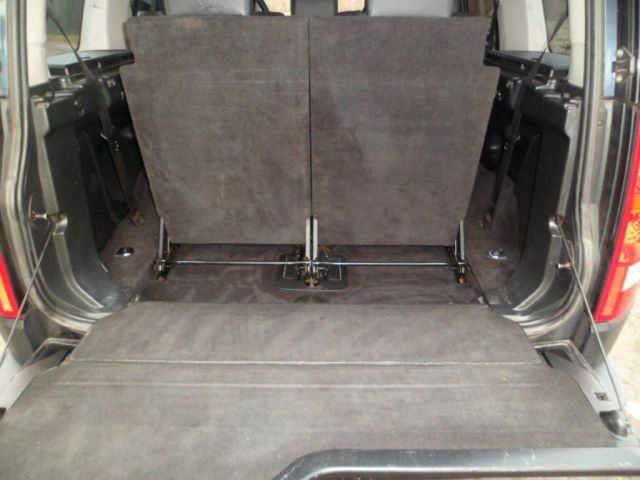 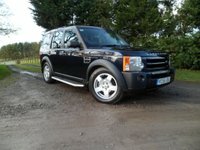 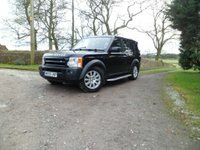 Anybody looking for a very well looked after High Spec Discovery SE need look no further. Please see WWW.TDISPECIALIST.CO.UK. 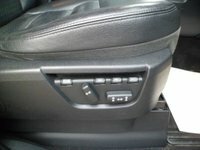 All major credit and debit cards accepted. 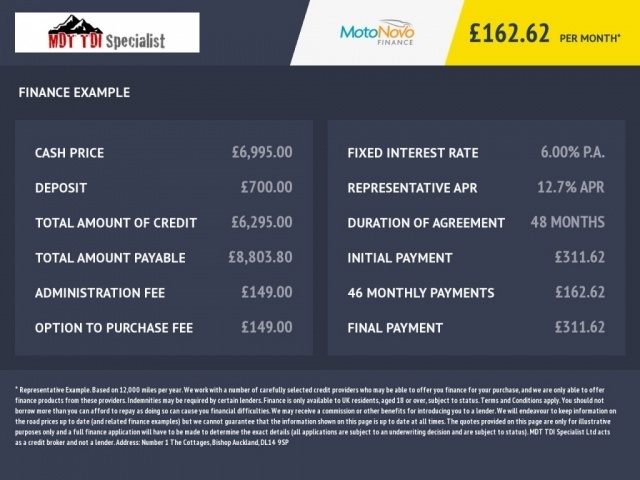 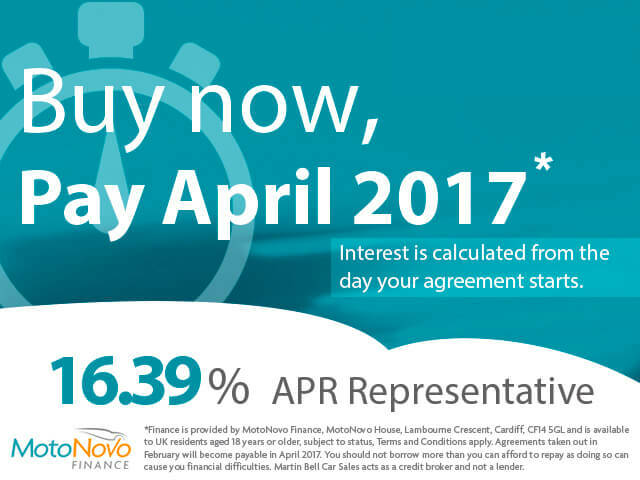 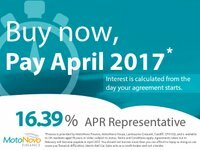 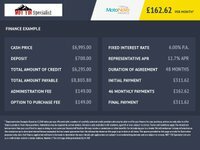 We offer low rate finance with Motonovo Finance specialist. 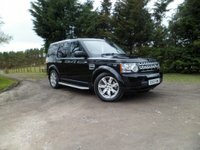 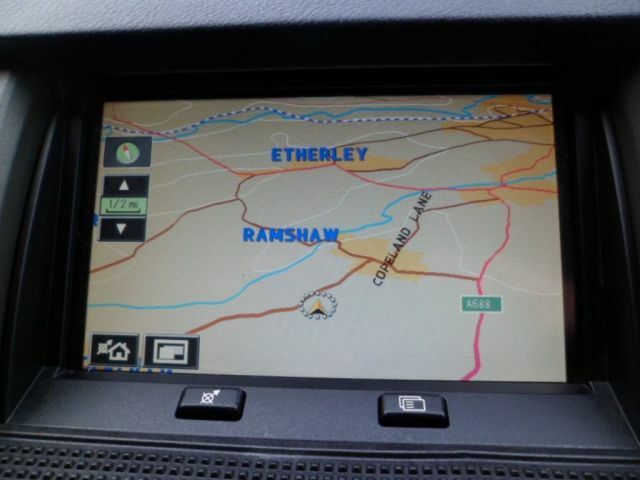 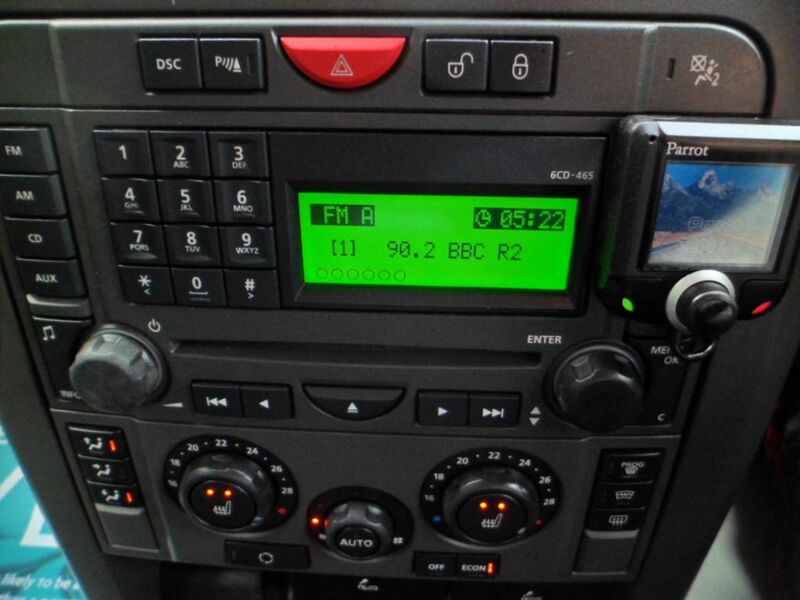 WE ARE LANDROVER SPECIALISTS AND ALWAYS HAVE A NUMBER OF LANDROVERS IN STOCK PLEASE CALL FOR MORE DETAILS.